David Powers King: ELEANOR (The Unseen): A Paranormal Achievement So Subtle And Relevant That It Begs To Be Read! 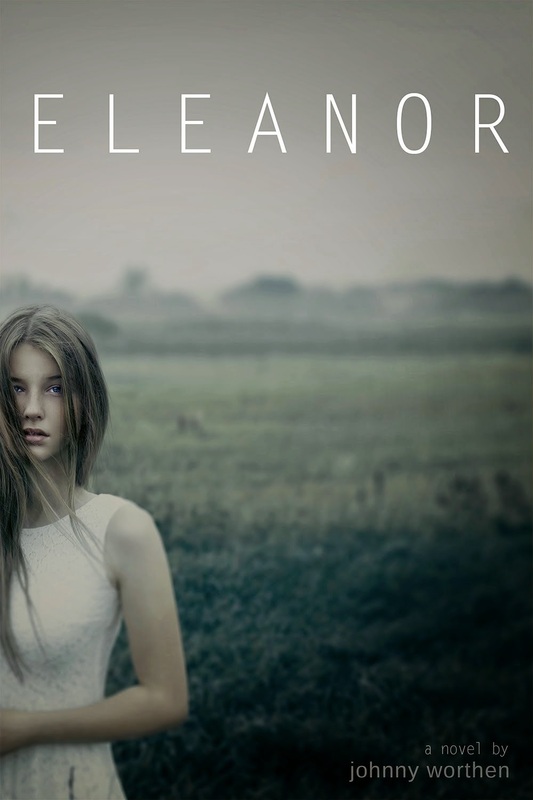 ELEANOR (The Unseen): A Paranormal Achievement So Subtle And Relevant That It Begs To Be Read! Speaking of creepy, that's something we've come to expect from stories with a "paranormal" label, but ELEANOR isn't content with panning out in the conventional paranormal way. It's subtle. Highly subtle storytelling that speaks volumes about actual problems that plague America's youth without resorting to jump scenes. We're talking foster care, rumors, projecting adults, bullies, the possibly of being an actual monster, cancer, and--naturally--adolescent love. But it's not thrown in our faces all at once. It's a journey through the seasons, carried by comedy, suspense, and ... dare I say tears? What brought this story home for me was the realistic environment created here. The characters are believable, the problems are relevant, and the tie-in of ancient lore and urban legend made this, in my opinion, the most unique portrayal of skin walkers I've read. Believe it! Eleanor is such a wonderful character by herself, as is the main male character David *grin* and her cancer-stricken foster mom Tabitha. When I wasn't being wowed by descriptive narrative that never failed to paint a clear picture in my head, I was memorized by the organic dialogue that caused equally organic laughs every other page or so. Not to mention a few characters that we just love to hate. And those ending chapters ... they're so freaking clever (no spoilers)! If you haven't guessed by this glowing review so far, I pretty much ate this book in one sitting. It may just be the best novel I've read this year. ELEANOR explores deep topics, defining what it means to be a monster and what it means to be human. And what it means to choose. Since I like to give away the advanced copies I receive, you can win the chance to read mine by simply leaving a comment! I'll announce the random winner on July 23rd. See you then! Does ELEANOR sound like a novel you'd pick up? If you could be any creature, what would it be? Have you ever been to Wyoming? I'm David, and whatever you do, "don't eat the stew!" Sounds interesting. I find it hard enough being human without worrying about being a vampire or werewolf or whatever. Wow! It does sound like a book I enjoy reading. Oh yes. This sounds like a book I would read. I have been to Wyoming. Wide open spaces there. Hm, I kind of think it doesn't tell enough of what's going on for me to be sure, but I like that its paranormal-ness is subtle. Your enthusiasm for it definitely catches my interest. Sounds like a good read. Yes, I've been to Wyoming. Fortunately, when I travel I mostly eat cheeseburgers, never any stew. I'd want to be an angel. Always want to make sure I can make it into Heaven! Wow, what a glowing review! I'd love to read it. And yes, I've been to Wyoming. (My mom was born there--and actually, my great-great-great grandfather helped settle Star Valley, WY with his three wives . . . gotta love big polygamous Mormon families). I've seen this book elsewhere, and they loved it too. So I need to check it out for sure!